Unfortunately, however, one of my favourite Mileage Plan features is being taken away. ? But you still have time to take advantage. 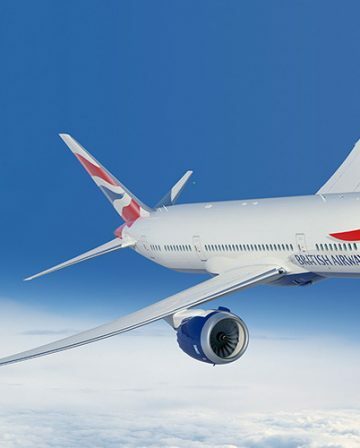 Have you ever called British Airways to cancel or change an Avios reward? That will cost you £35, with an extra £15 for doing it over the telephone. 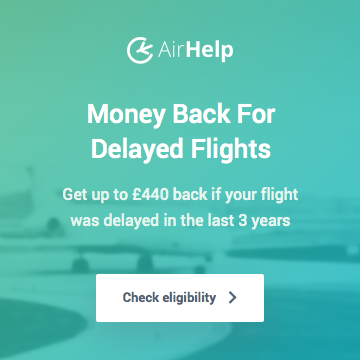 (unless you paid less in taxes and surcharges in the first place, in which case you simply lose everything you paid) A similar fee applies to Iberia Plus rewards. 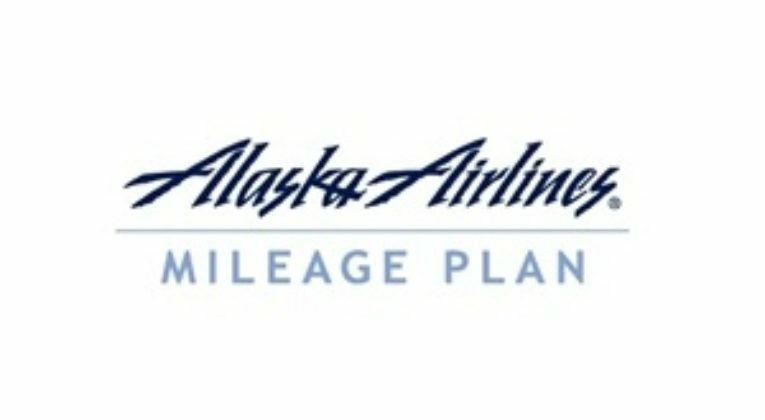 But with Alaska Airlines Mileage Plan, you can change or cancel ANY award booking for FREE, as long as you do it at least 60 days before departure. It is hard for me to underplay how valuable this feature can be. I can make an award booking through Alaska and know that I have flights confirmed for my holiday. Then if I find a better option, a higher cabin becomes available or I change my mind for whatever reason, I can make adjustments to my booking at no additional cost, as long as I do it far enough in advance. 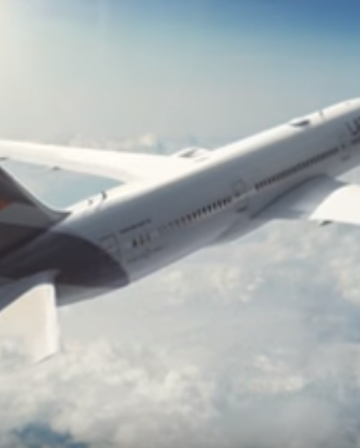 I have made dozens of flight award changes over the years… all for free! Sadly, this perk is being removed on 5 June, 2018. You can read Alaska’s official announcement by clicking here. For bookings made after 5 June, 2018, you will need to pay a hefty $125 change / cancellation fee. 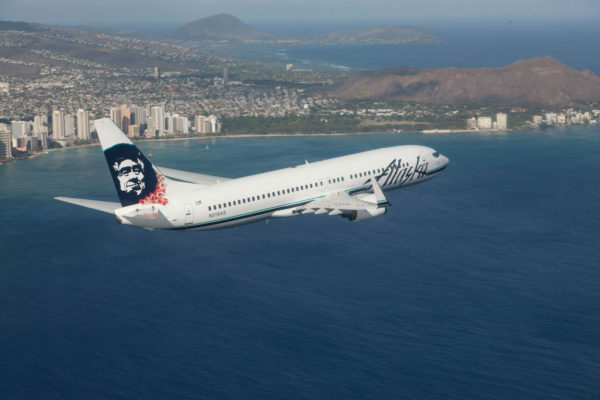 (roughly £90-95) This new fee oddly makes it even more worthwhile to credit your long-haul Business Class flights to Alaska Airlines. Why? This fee will be waived for Alaska’s MVP Gold frequent flyers. 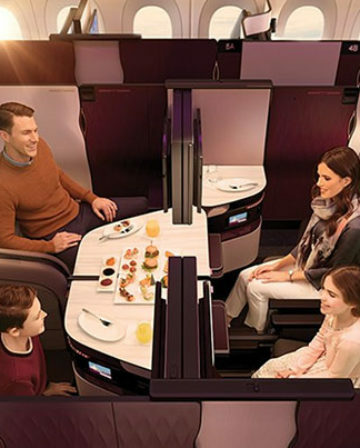 You can reach that level of status with 50,000 miles in a year, a feat that you will manage rather easily with a couple of long haul returns in Club World! Nonetheless, I’ll be booking one or two speculative rewards with my Alaska miles soon. How about you? This makes me very happy that I made a very lucky speculative booking a few weeks ago. Nice one. What plane does CX have running that route? Besides the award chart gems, having no award change fees was one of the main benefits versus AAdvantage or Avios. $125 is simply too painful to risk for speculative bookings, so my mindset will have to change with Alaska MP. Still great value, but will have to limit myself to trips I’m definitely going to take. Luckily for me Dublin is one of Cathay’s newest routes that they announced last year (alongside Barcelona and Copenhagen) so I’ll be in one of their new A350s ? To Hamiltus, please can you explain how you managed you book this? I am envious!!! It’s not particularly difficult to find award space in Cathay Pacific Business Class. Keep in mind that you have maybe 20 flights per day to/from various easily accessible cities across Europe. 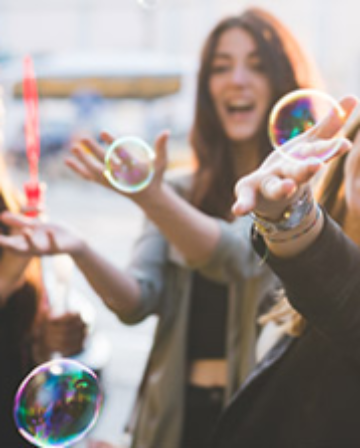 Take your pick and avoid UK APD in the process… With BA/Virgin you’re stuck with the 3-4 flights per day from London to Hong Kong, a few more if BA’s destinations in Asia are convenient. Ah that’s a bummer. Can one of you beautiful people do a post on collecting Alaska miles in the UK (other than crediting BA flights)? Would be really helpful. Can I convert my Amex MR points to Alaska for example? Thanks a bunch! Unfortunately, Alaska isn’t an Amex MR partner in the UK. To get serious numbers of Alaska miles you really need to be looking at SPG or Marriott Travel Packages. Technically you can transfer AMEX MR to SPG and then onto Alaska, however, the ratio is dreadful and not worth the faff. I’m sure you could convert Amex MR to Avios, then book “part pay with Avios” revenue tickets and then credit those to Alaska. Probably equally as dreadful value though! Interesting idea – I might take a quick look at some numbers on that. The Amex-SPG-Alaska ratio isn’t necessarily bad value, particularly if it helps you get enough for a Marriott to Alaska Flights & Hotel Package. When I want to close an Amex MR account, I tend to send my remaining Points over to SPG these days. Are there any likelihood of Marriott travel package transfer bonus for Alaska this summer? No. I’ve never seen any hotel point conversion bonus with Alaska. In fact, Marriott haven’t announced the terms of Travel Packages going forward, so there is a risk that it won’t be 120K much longer. I believe Marriott did say that they want to simplify the number of different Travel Packages. In the “good features” category, I recently found out that if you either miss, or deliberately no-show for, an AA redemption flight, you can get the miles back. You pay the usual re-instatement fee that you’d pay if you cancelled an award, however I think it’s damn decent of them to give the miles back for a seat that has already left without you. 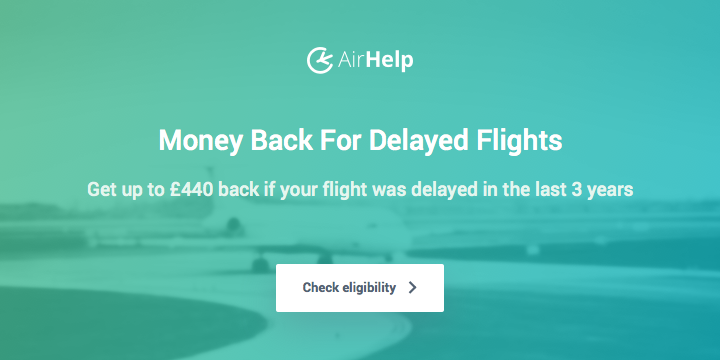 Works even if your redemption was for a partner airline. AA being American, not Alaska for the sake of clarity. Interesting. I think Avianca Lifemiles also does that. It does seem generous. I get nervous enough cancelling a BA/IB reward a week in advance, with all the potential for IT problems and general laziness. Cheers Ian, yes, that does seem extremely reasonable of them! I also like the relative ease with which you can often switch flight times same day in the US Being able to swap to an earlier flight once ended up saving me the best part of a day as there was bad weather coming in that caused the usual havoc later – AA made the process very easy. Hmmm, perhaps not so good then – but very useful to know!